As a Super User (a system administrator, a developer, a project manager, a functional consultant, etc) do you feel comfortable configuring and customizing Dynamics? 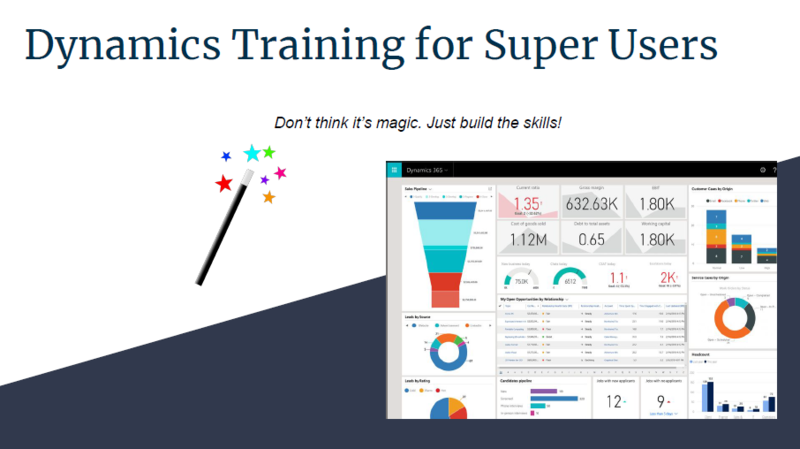 Do you want your team members to get up to speed and to stop asking you some basic questions about how Dynamics works, how to set it up, and what can be configured or customized? Sounds like something your team may need? It can be adjusted to some extent depending on your team needs, so get in touch.. and let’s talk about it.